Grand Rapids landscape design by Pro Cut Lawn Care & Landscape envisions our professional landscape design as long-term artistic solutions for your business or home’s outdoor aesthetics. Our landscape architects design cohesive and natural landscape plans. Clients can build all at once or budget and build in phases. We offer our Landscape design services to residential and commercial clients in the greater Grand Rapids area and surrounding cities. We are convinced that a thoughtfully planned and expertly executed landscape design reflects the image and personal lifestyle of our clients, and also positively impacts their business’ appearance, their residential property value and aesthetics. 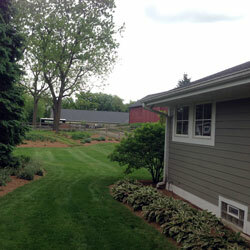 Professional landscape design is what Pro Cut Lawn Care & Landscape in Grand Rapids is all about. We will strive to enhance the look of your home or business, making it appealing to your guests or customers. 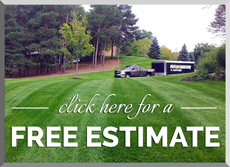 Contact the landscape design experts at Pro Cut Lawn Care & Landscape today free estimate or call us directly at 616.421.4148.